March 20th, the first day of Spring in the Northern Hemisphere is a big deal at our house. Spring. New leaves, new life and warmer weather. There are also so many beautiful cultural traditions and celebrations around this time of year. Like all holidays, we as adults tend to want to give the children in our lives “all the things”. But as we mentioned here, it is the experience a child seeks, not the stuff. 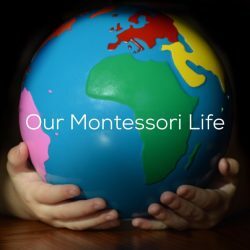 And so, we as Montessorians (and as aspiring minimalists) try to advocate for spring holiday gifts that facilitate a child’s imagination, curiosity and sense of wonder. 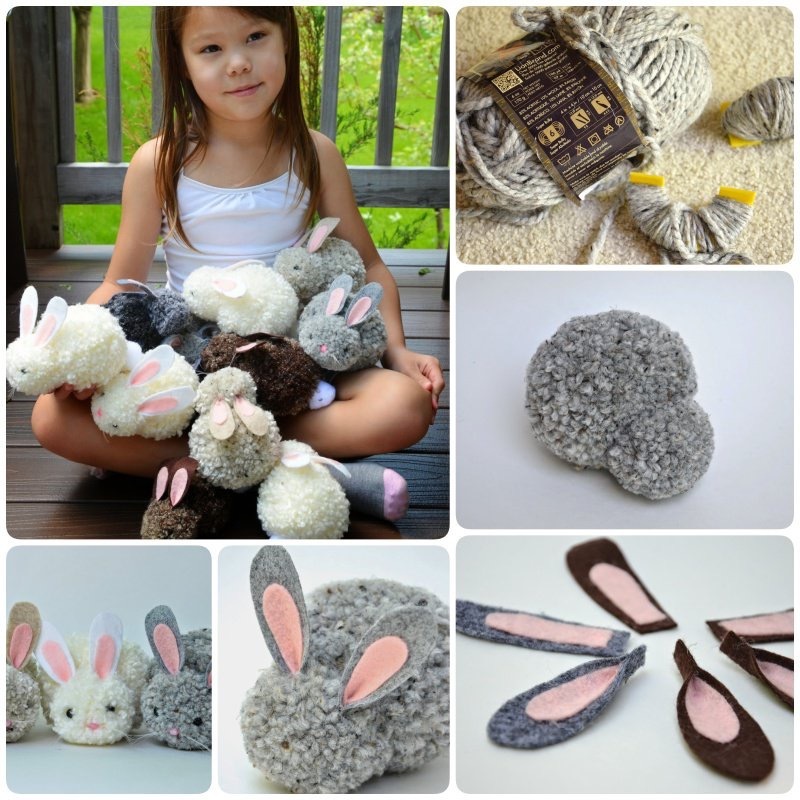 We love making these adorable Pom Pom rabbits found here. The Montessori side of me loves the fine motor hand movements required. Scissor practice is also great Practical Life activity for toddlers and up. Crafting with a child is a beautiful way to spend a day. 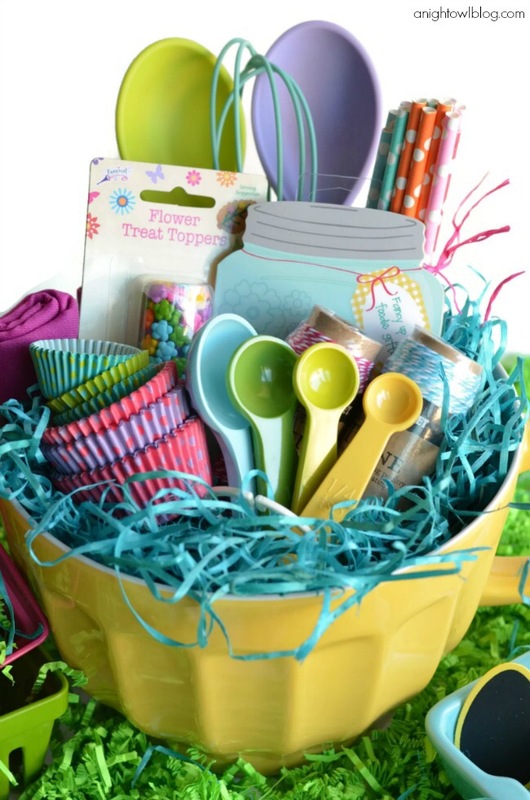 A beautifully curated “basket” of new kitchen gadgets and baking supplies found here, invites a budding chef into the kitchen for shared baking time with a loved one. 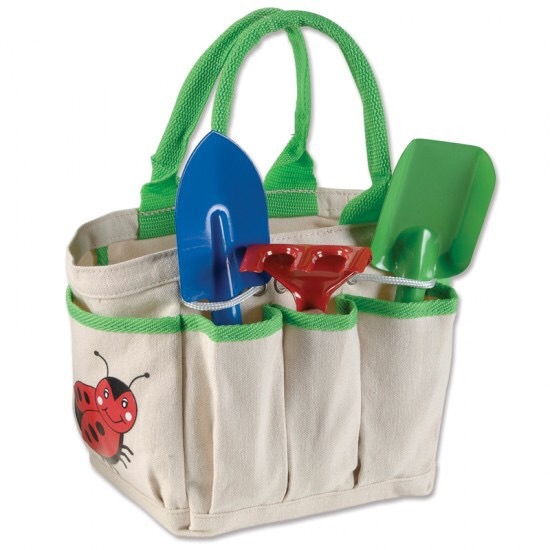 This sweet little set from Montessori Services with a few packets of seeds tucked in is perfect for toddlers. 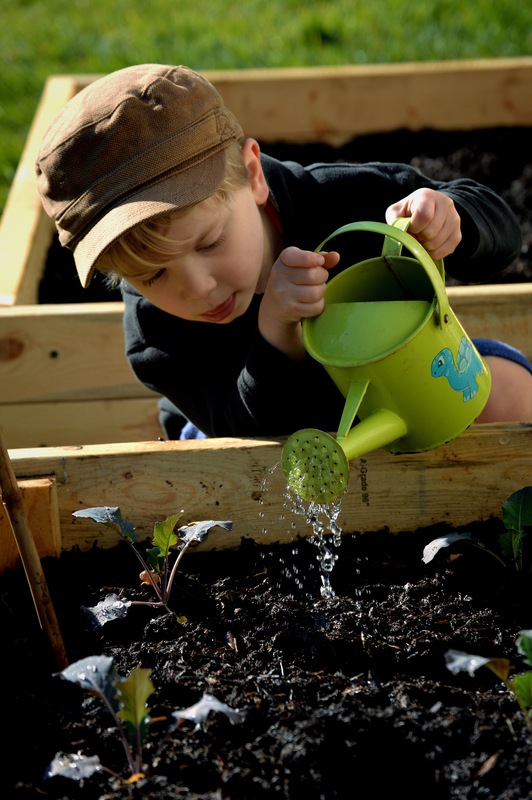 Spending time in the backyard together and watching your garden grow is such a lovely way to connect with a child. 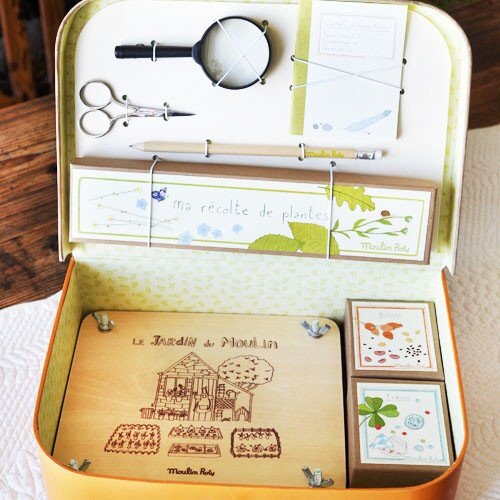 A DIY Nature explorer kit (or a purchased kit from here) is one of our absolute favourite gifts to give. The gift of nature is a powerful one to give a child. One whose benefits will last a lifetime. 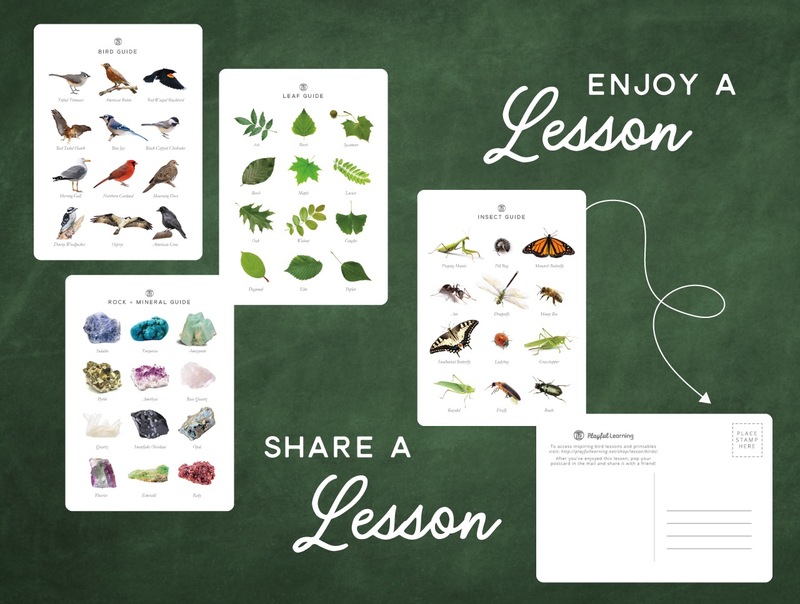 We love these postcards by Playful Learning to tuck into our exploring kits. And then, there’s simply the act of giving nothing at all. 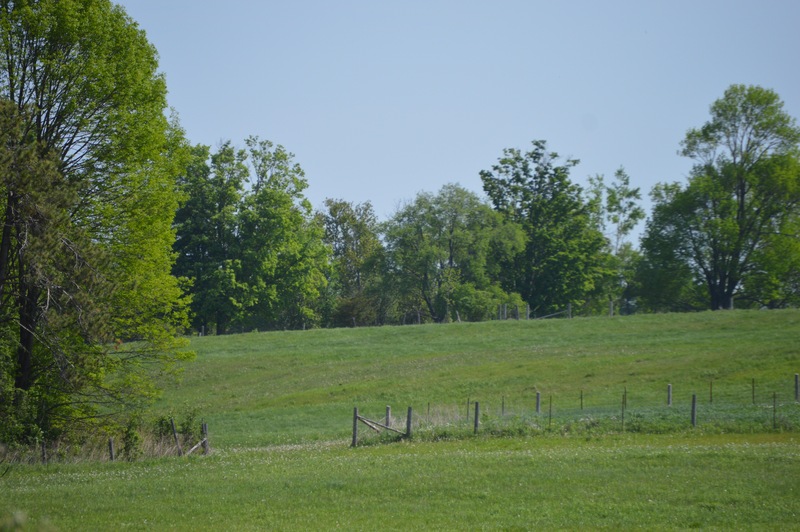 Of instead being mindful of what has been given to us, and sharing that love of all things new and bright and green with a child. Because that’s what they really want. Not our stuff, but our time. I have always advocated against the need for the true Montessori didactic materials in a home setting. 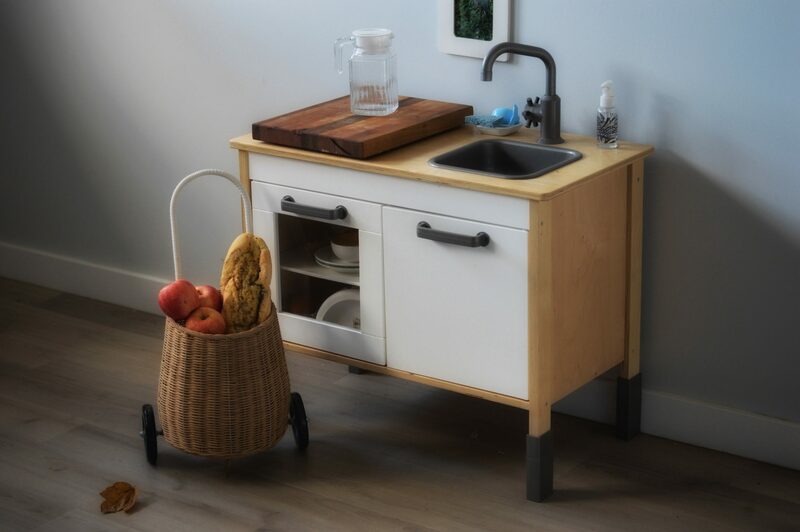 The reason for this is that there are an endless supply of ways to explore the world with your child in the home environment. And you don’t need any formal training to do it. So, having led with that, we don’t have a Botany Leaf Cabinet, or Parts of a Plant cards. We simply go outside and garden. Gardens are so perfect for children. A feast for the senses at every level, a connection between what is grown and what is consumed by animals, insects and humans. And, most importantly, Practical Life. 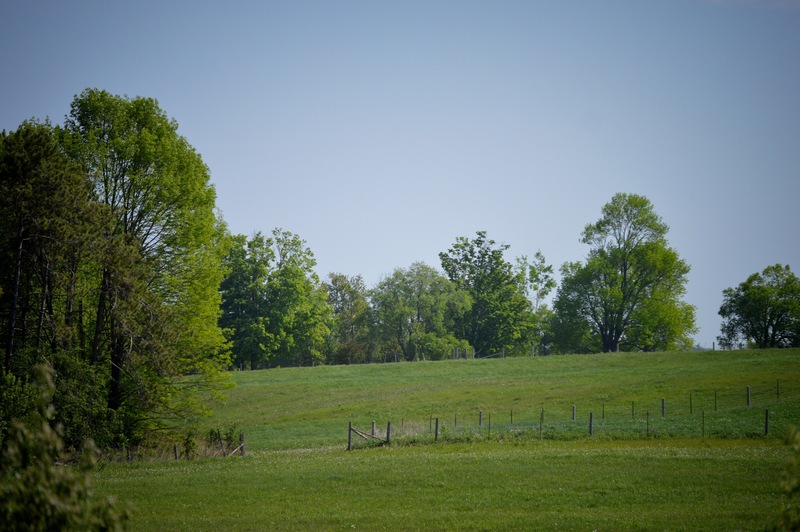 The ability to plant, care for, and harvest one’s own food. Even the youngest of children can help. Gardens can come in any shape and size. You can grow vegetables in a field, a large wooden planter box, in a small pot on a balcony or even a windowsill. If your thoughts turn to the fact that you do not have a green thumb, don’t worry. 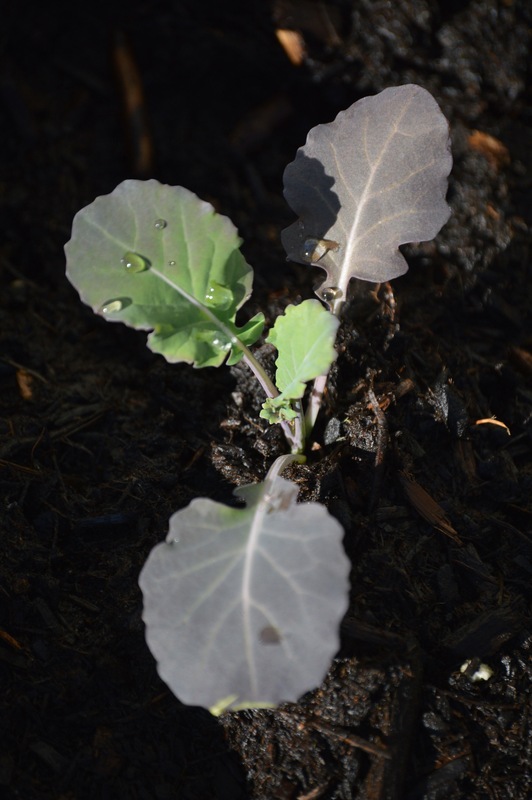 Try sprinkling lettuce seeds into some soil, cover and leave a small spray bottle near by with a little water. 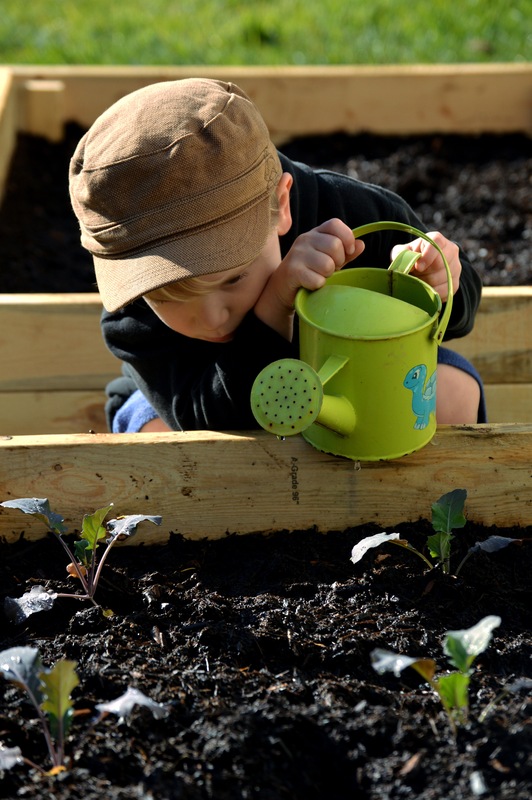 Your child will feel such a sense of accomplishment when the first green stems poke through the soil.